Ovious, that I could not fail to model the famous brand JBrand for a pair of khaki cargo ... but we are definitely over budget, because I think it is unreasonable to spend 340 euros for the pants ... well I turned a bit to be able to find a less expensive and more or less similar, but without result or at least, I've only seen a couple to Mango,but they were in denim. Il chiodo, è sempre stato nella mia wishlist, ma non sono mai riuscita a trovarlo come dicevo io ed al prezzo che dicevo io, non so quindi se riuscirò a trovarlo...insomma dev'essere in pelle, poichè non amo la pelle sintetica, e borchiato con effetto used. 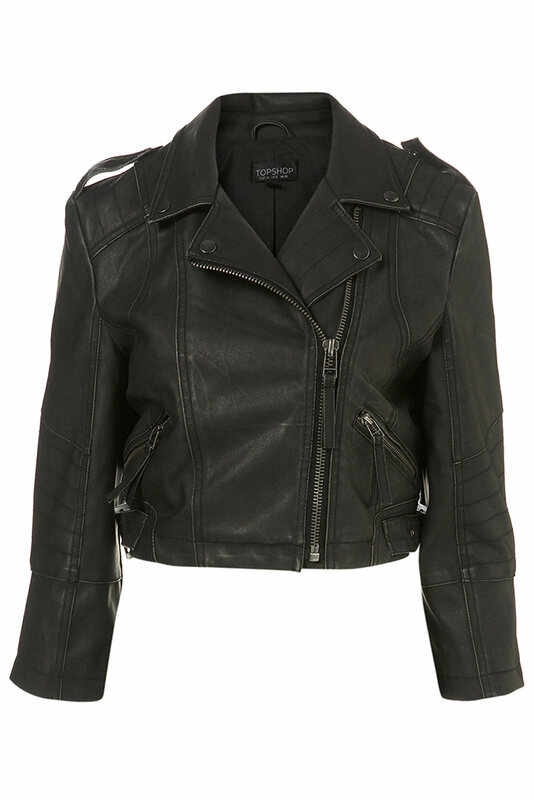 Più o meno il modello è come questi trovati uno su singer22.com e l'altro su topshop.The leather jacket has always been on my wishlist, but never managed to find as I said, and the price I said, so I do not know, if I can find it ... there must be leather,because I don't love the synthetic leather, and studded with used effect. 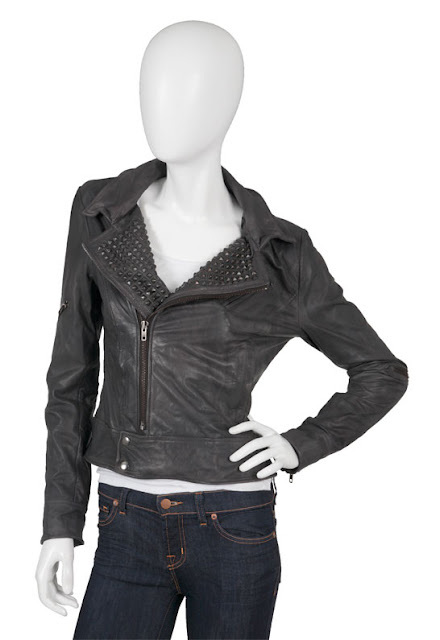 The model is more or less like this one found on singer22.com and the other on Topshop. Il cappotto color cammello è un classico, che viene riportato in auge in questa stagione, diciamo che la ricerca di quest'ultimo è un pò più semplice, infatti basta dare un occhiata da Zara! The camel coat is a classic, which is revived this season, saying that finding it is somewhat easier, in fact, just take a look at Zara! gilet in pelliccia!!!!!!!!!!!! lo devo assolutamente trovare..
INTIME FREIGHT & CARGO SERVICES LTD is an independent Kenyan based International Freight Forwarding and Logistics Organisation providing International Sea, Air and Road transportation services. We are a rapidly growing Customs Clearing and Forwarding company with our main office in Nairobi and operational office in Mombasa.We are reputed for excellence in the timely delivery services on both Sea and Air imports and exports to Local, Continental and International customers.We handle the port of Mombasa in Kenya for FCL and LCL Sea freight shipments and the Jomo Kenyatta International Airport ( JKIA) for air freight shipments. per fortuna la giacca di pelle ce l'ho, ma manca tutto il resto!